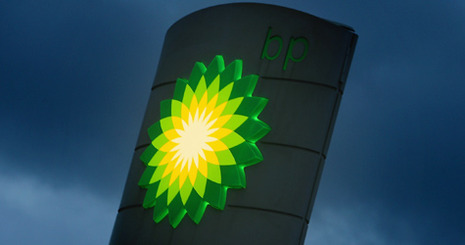 A series of internal investigations over the past decade warned senior BP managers that the company repeatedly disregarded safety and environmental rules and risked a serious accident if it did not change its ways. The confidential inquiries, which have not previously been made public, focused on a rash of problems at BP's Alaska oil-drilling unit that undermined the company’s publicly proclaimed commitment to safe operations. They described instances in which management flouted safety by neglecting aging equipment, pressured or harassed employees not to report problems, and cut short or delayed inspections in order to reduce production costs. Executives were not held accountable for the failures, and some were promoted despite them. BP bosses can't claim they weren't warned that the company risked disaster if it didn't start obeying safety and environmental laws, according to internal memos an insider has leaked to ProPublica. A series of investigations, focusing on the company's Alaska operations, found that management, putting oil production far ahead of safety concerns, neglected aging equipment, skimped on inspections, and pressured employees not to report problems.